Toronto police have created the service’s first-ever dedicated missing persons unit in the wake of the Bruce McArthur investigation and public scrutiny around how the cases of his alleged victims were handled. 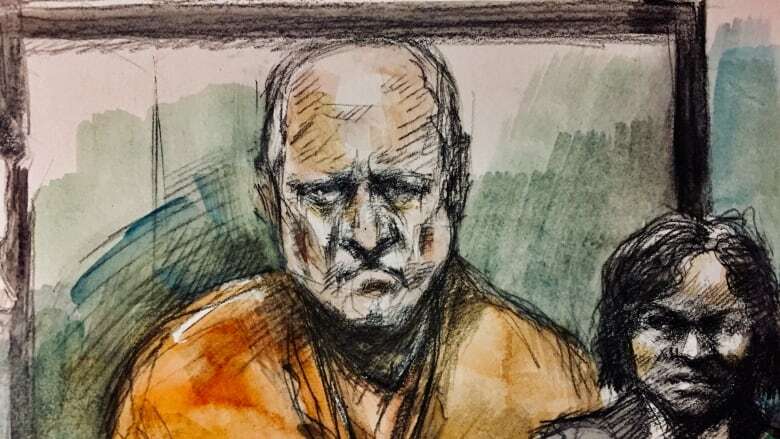 Toronto police have created the service's first-ever dedicated missing persons unit in the wake of the Bruce McArthur investigation and public scrutiny around how the cases of his alleged victims were handled. Jean-Guy Cloutier experienced that process first-hand eight years ago. He was the best friend of one of McArthur's alleged victims. Cloutier and Skandaraj 'Skanda' Navaratnam used to text each other every morning, so when he didn't hear from him for several days, Cloutier reported him missing. 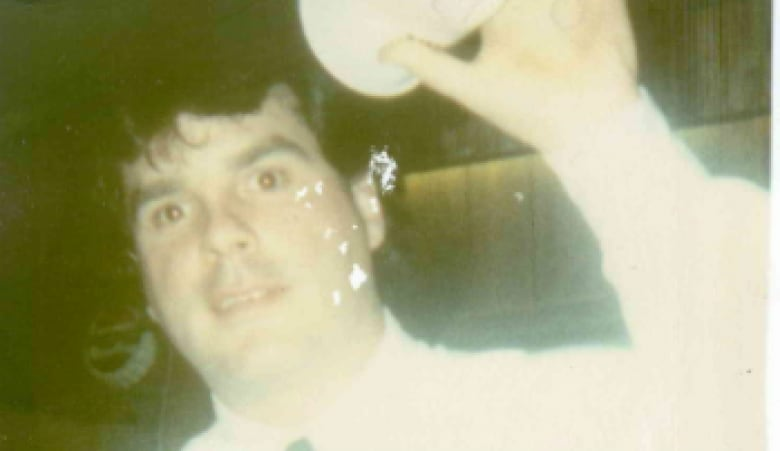 In the years since, Cloutier says he thought about his friend every day, hoping to catch sight of him on the subway and wondering if the man he thought of like a brother was safe somewhere. That is until February, when a detective informed him police had recovered Navaratnam's remains as part of the McArthur investigation. 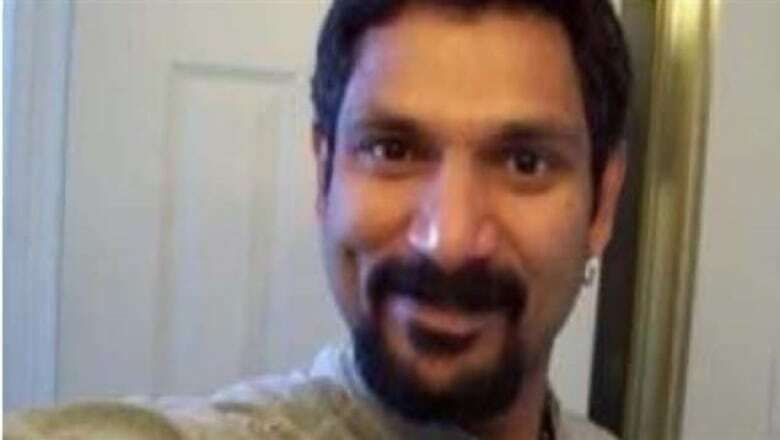 The alleged serial killer is charged with eight counts of first-degree murder in the disappearances of Navaratnam and seven other men, many of whom had ties to the city's Gay Village. For the most part, Cloutier believes police did what they could to find Navaratnam — but he does hope the new unit can improve communications with people who report their friends missing going forward. "They weren't very open to give me information," said Cloutier. "They'd just say it's an active investigation, we'll let you know if we find anything." "If it had existed back in 2010, I think I would have felt better knowing there was a unit just dedicated to looking for missing people." Toronto police's missing persons unit was launched quietly in July. It consists of two lead detectives, four detective constables as investigators, and one analyst. The team has spent the last few months bringing together information on every missing persons cases the service has handled since 1990. 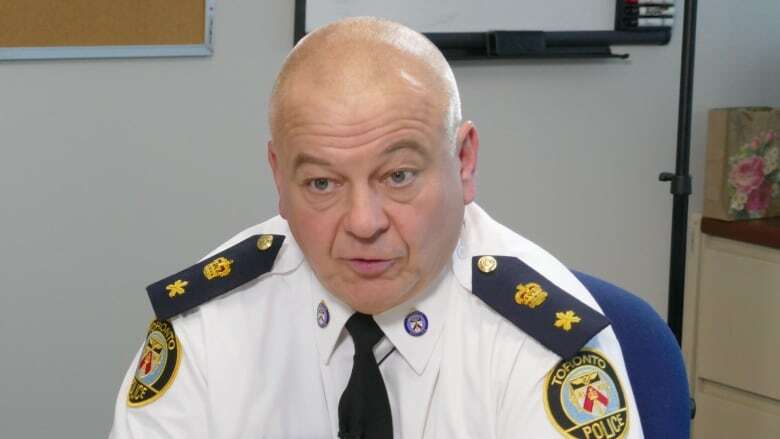 Annually, Toronto police say they receive an average of 4,200 missing persons' reports. This means the unit is likely examining more than 100,000 cases. The plan is to review each one of them — both solved and unsolved — to make sure they were investigated to today's standard. So far, the unit has managed to resolve 300 of the thousands of cases they're reviewing. The team will also keep a record of all new missing persons cases going forward — although it won't automatically investigate them. "We're going to be an oversight unit to have a better view of what's going on in the city with missing person cases," Det.-Sgt. Stacy Gallant told CBC Toronto. "If there are any patterns or any trends to missing persons, we can look at all those sort of things and provide investigative assistance to the actual divisions that are investigating the missing persons." The unit will also act as a contact point for outside agencies who might have, or need, information about someone missing from Toronto. 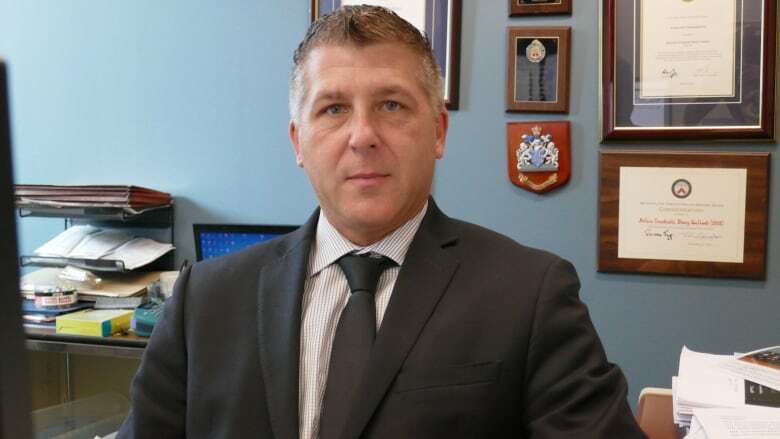 "Hopefully we'll be able to better bridge the gap and say we've located the person or we know who that person is, with one phone call as opposed to 17 phone calls all across the city," said Gallant. Toronto police are by no means pioneers when it comes to their missing persons unit. Other police services in Ontario, like Ottawa and Hamilton, have had them for years. And across the country, other major cities have designated units as well, including Vancouver, Edmonton, and the oldest, Winnipeg, which started in 1974. These units in western Canada currently all have a legislative leg up on investigators in Ontario. Manitoba, Alberta and B.C. all have legislation in place that gives investigators the power to obtain production orders for a number of types of records, including cell phone and banking, for missing people. Before the legislation passed police were only able to get those kinds of records if they had evidence of a crime or foul play. That's still the lay of the land in Ontario. In March, the province passed the Missing Persons Act as part of the Safer Ontario Act, but it's not in effect yet. Gallant hopes that will change soon. "It will be a valuable tool," he told CBC Toronto. "It will be something that our unit will be managing, overseeing city-wide as well." In a statement, the province wouldn't say when the legislation would come into effect, only that the Minister of Community Safety and Correctional Services has "instructed staff to begin working on the necessary regulations that are required to bring the Missing Persons Act to life." So why has it taken so long for Toronto police to establish a missing persons unit? The way police investigate missing persons cases has been "an evolving discussion for many, many years," according to Staff Supt. Myron Demkiw, who oversees the new unit and all detective operations. But he did admit, "Project Prism and Houston investigations lent some urgency to the discussion," along with the "public sentiment" around the two investigations. Haran Vijayanathan was one of the more outspoken voices amid that "public sentiment." 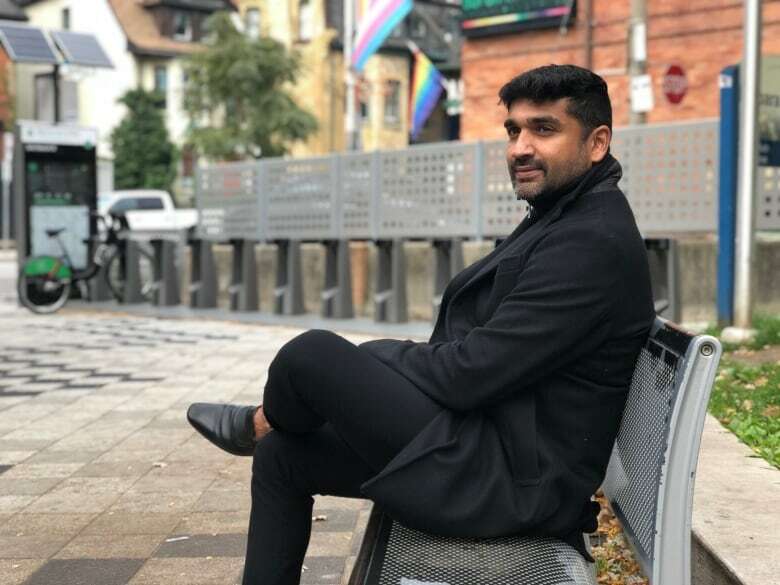 The executive director of the Alliance for South Asian AIDS Prevention, was part of the push for an independent investigation of Toronto police's handling of cases for missing persons. The review won't look at the investigation into McArthur, but it will examine how missing persons cases connected to the investigation were handled. "I'm hoping for a comprehensive report of where things were done right, and where things were done wrong, and what are some of those gaps," said Vijayanathan. "So when the gaps are identified then that would go to inform the missing persons unit." The final report isn't expected until April 2020. But for every missing persons case that comes under scrutiny, there are many others that remain unsolved, out of the spotlight and now in the hands of detectives like Mary Vruna. "We have missing persons who are still missing without a trace," she told CBC Toronto. One such case is that of Russell Tucker. A decade ago Tucker's family lost all contact with him, something his brother says wasn't unusual at first. "He's been a little bit of a loner over the years," said Tucker's brother, Randy. "He's drifted away from the family and kept more to himself." After years of hoping Russell would call, Randy reported him missing in January 2017. Since then police haven't found a trace of his younger brother, who should be celebrating his 54th birthday in December. 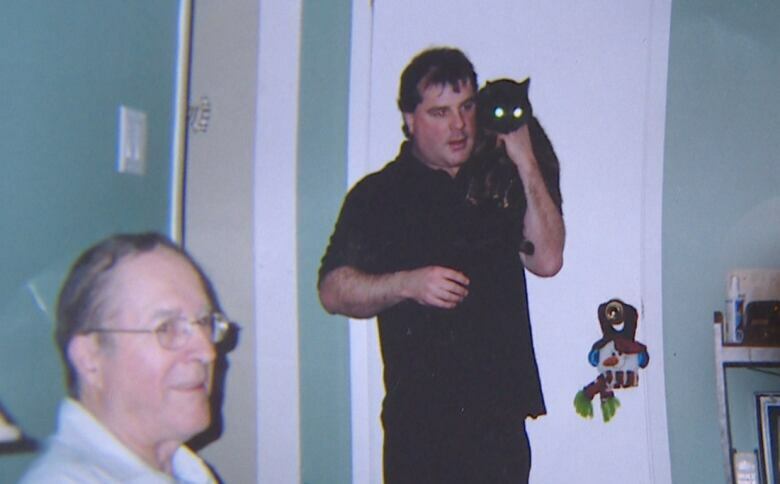 "I hope that we find him, someone sees him and says: 'Hey, I know that guy," Randy told CBC Toronto. "I mean the worst case could have happened. But really, we want to know that he's okay."